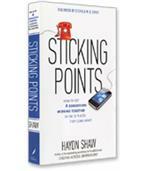 Having four generations in the workplace is revealing surprising generational differences, which Haydn calls “sticking points.” These sticking points lead to misunderstanding, irritation, and stereotyping that hurts results and gets teams stuck. 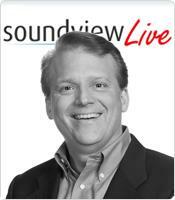 At this Soundview Live webinar, How to Get 4 Generations Working Together, Haydn Shaw shows you how to help the different generations at work or home stick together instead of come apart, and will help you move beyond these sticking points and get productive again. Stop taking personally what another generation doesn't mean personally. 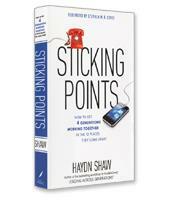 Apply a five step process for handling any generational sticking point. Speak the language of other generations.